Mechanically inspected, serviced, professionally cleaned and still under Ford factory powertrain warranty. Call (402) 934-8002 to schedule a test drive today! Price excludes tax, title and tags. We make every effort to include accurate information in our listing but please verify before purchasing. Located at 12704 Q Street, Omaha NE 68137 just 1 mile west of I-80 on the northwest corner of 127th and Q St. Free delivery up to 250 miles. We have local and national banks and credit unions with financing available for on the spot delivery with approved credit and your trade in is always welcome. Let us help you get the credit you deserve. 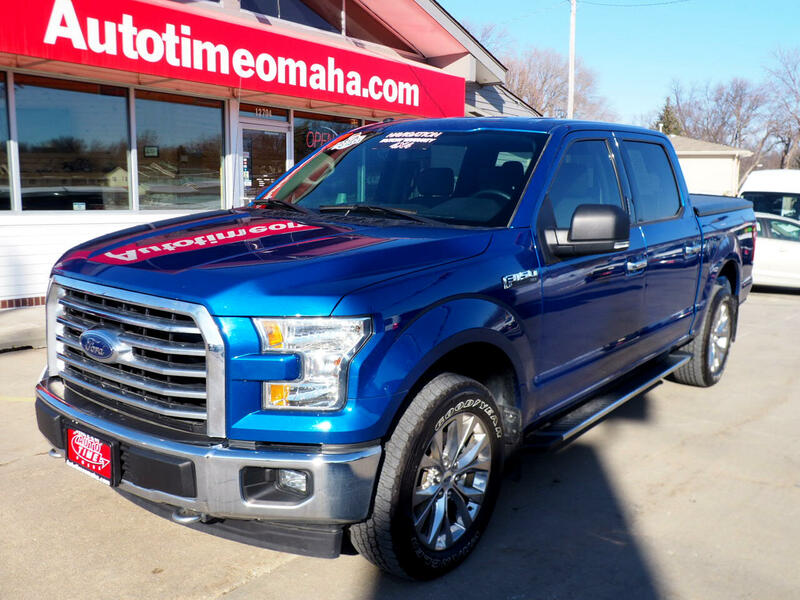 Secure credit application available at https://autotimeomaha.com/creditapp.aspx. Now is the time, Auto Time! Balance for Ford factory powertrain warranty.